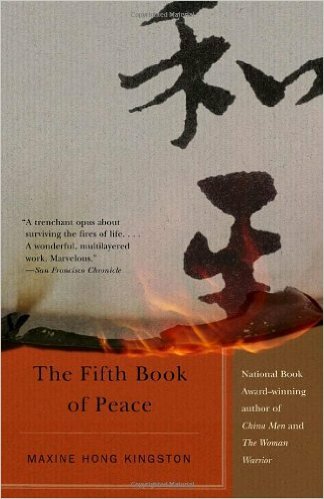 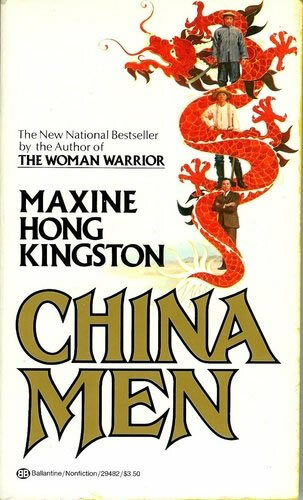 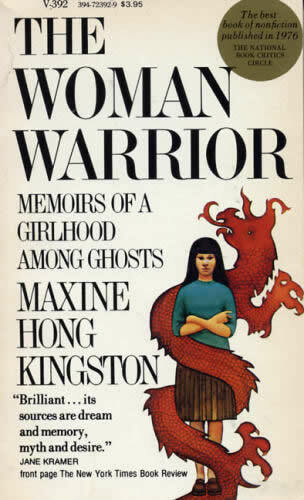 Maxine Hong Kingston is the author of The Woman Warrior, China Men, Tripmaster Monkey, The Fifth Book of Peace, and I Love a Broad Margin to my Life, among other works. 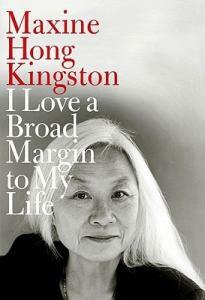 She is the recipient of numerous awards, including the National Book Award, the National Book Critics Circle Award, the presidentially conferred National Humanities Medal and National Medal of Arts, the Medal for Distinguished Contribution to American Letters from the National Book Foundation, and the F. Scott Fitzgerald Award. 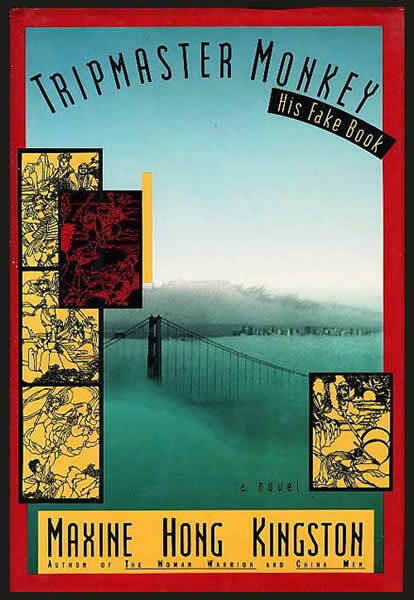 For many years as a Senior Lecturer for Creative Writing at UC Berkeley, she lives in Oakland, California.